Vektor2™ - cost effective continuous string technology. 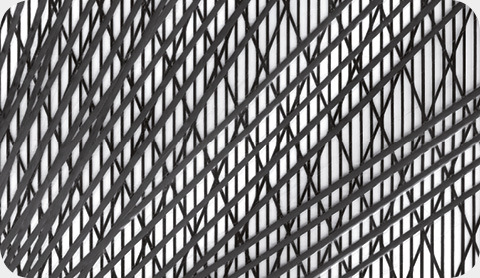 Vektor2™ represents the development of more than twenty years of experience in the construction of sails from a grid of continuous yarn on an adhesive film. 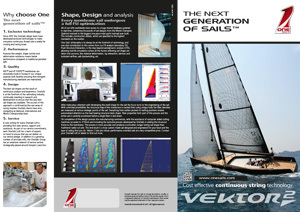 This technology shares components and techniques used in the manufacturing of the M3™ sails and this permits the production of sails with an optimum cost / performance relationship for both cruising and racing sails. Whereas in M3™ the structural grid, under pressure and temperature, is fused to the layers of Mylar that form the laminates, in Vektor2™ the grid is applied with reinforced fibre tape at high pressure to the film that constitutes the sail, in turn reinforced with the secondary grid at high pressure. Unlike how it is done for similar products in the market the reinforced tape of Vektor2 is not made up of more yarns in line but of a single yarn. This permits the complete utilization of the structural capacity of the fibres used in the grid with wide freedom of lay-out and complete control of the shape-holding in all the areas of the sail on the strength of the wide microdistribution and independence of each structural element. General parameters of the sail being equal (particularly the weight) a better structure is achieved for the efficient distribution of the loads. The very latest innovation introduced exclusively by OneSails is the use of Dyneema as the fibre for the structural grid, that guarantees characteristics distinctly superior to the aramid fibres both in terms of durability and of performance. With greater stretch resistance and strength, together with a significantly reduced weight. 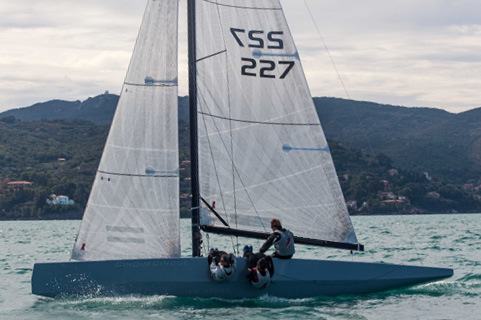 As well as Dyneema, Vektor2™ sails are available with the structural grid in Carbon when maximum performance is required and also in Fiberglass and Pentex. 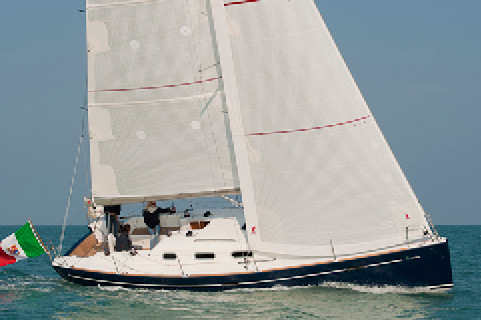 These last products represent an optimum price / performance relationship and allows access to continuous yarn technology (a one piece sail) at competitive prices and conditions with respect to sails constructed with traditional panel technology. It is the most performing Vektor2™ style. Carbon is an high performance fiber sporting a very low weight / stretch ratio. 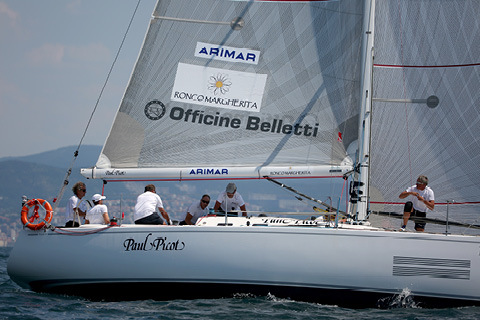 It is suited to high performance racing yachts. 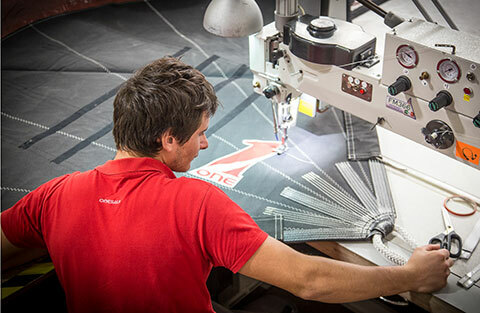 OneSails is the only sailmaker to develop a process to build sails with continuous Dyneema yarns. 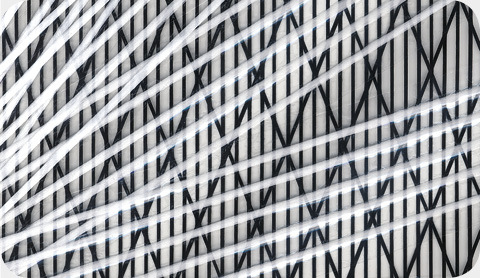 Dyneema offers unbeatable performance and durability and is far more resistant to stretch, flexing and UV degradation than all other fibers in the exact environment in which sails operate. 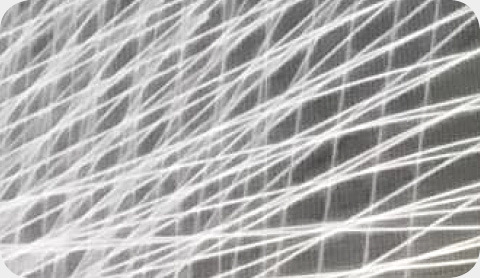 Dyneema is a high performance fiber and suited to performance racing and cruising yachts. This is the “entry level” continuous yarn technology at an affordable price. Can be used both for cruising and club racing offering better performance and durability compared to cross cut, tri-radials and cut and glued membranes. Pentex is a popular choice where class rules prohibit the use of ‘exotic’ fibers.